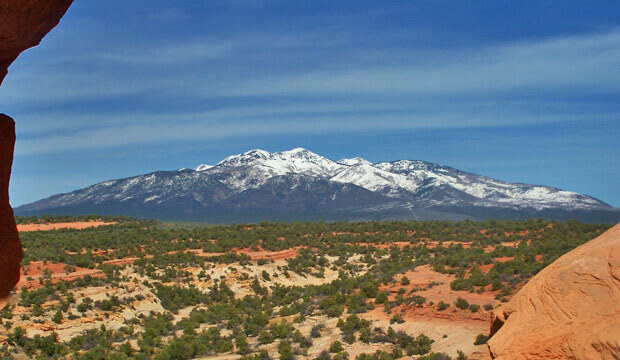 See Canyon Country area attractions. 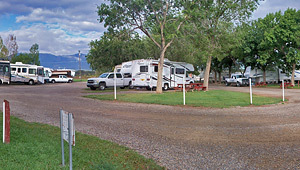 Welcome to Mountain View RV Park and Campground! 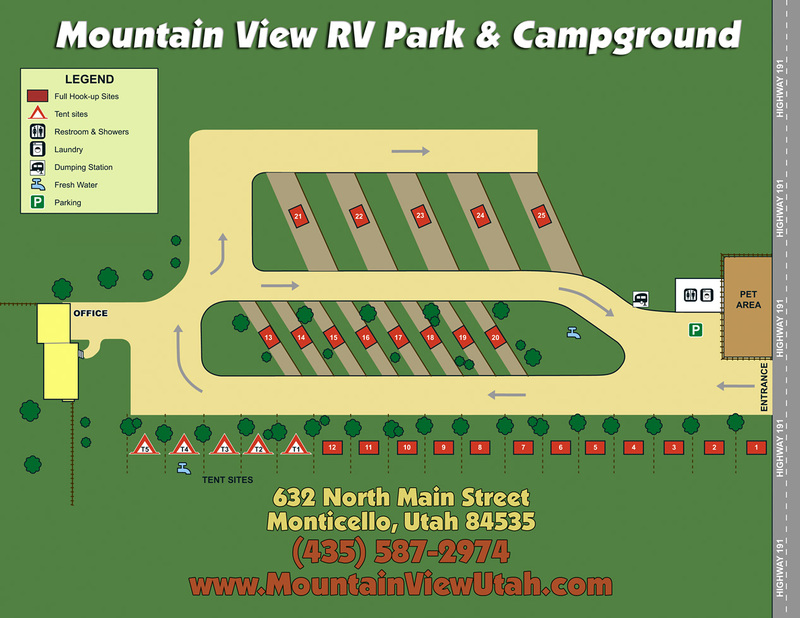 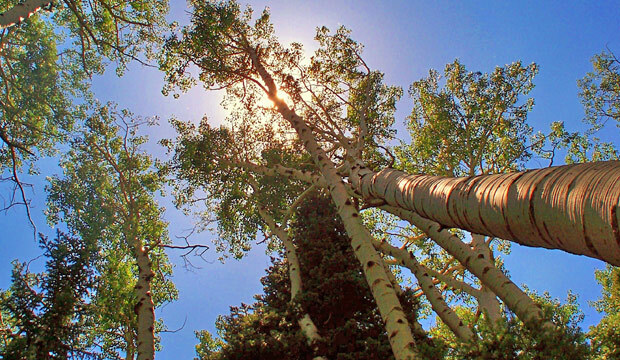 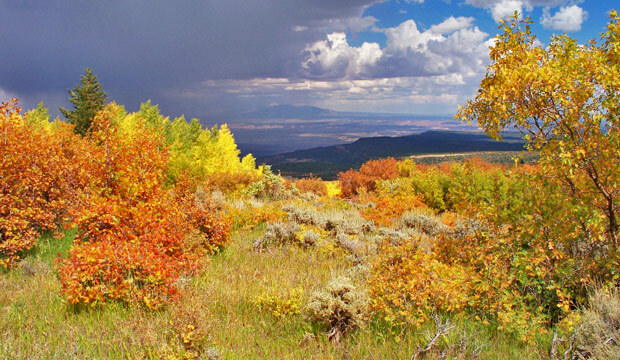 Mountain View RV Park and Campground is located in the heart of Canyon Country, with a convenient location in Monticello, Utah, midway between Moab and Blanding. 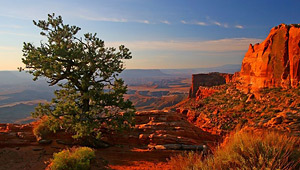 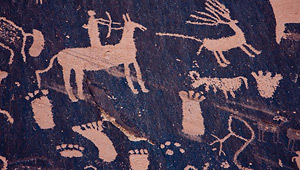 The park offers easy access to the beauty of Lake Powell in Glen Canyon National Recreation Area, Arches National Park, Monument Valley Navajo Tribal Park, Mesa Verde, Four Corners National Monument, Canyonlands National Park, Hovenweep National Monument, Natural Bridges National Monument and more! 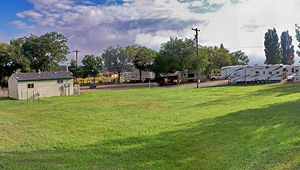 Mountain View RV Park and Campground is located at an elevation of over 7,000 ft, in the foothills of the Abajo Mountains. 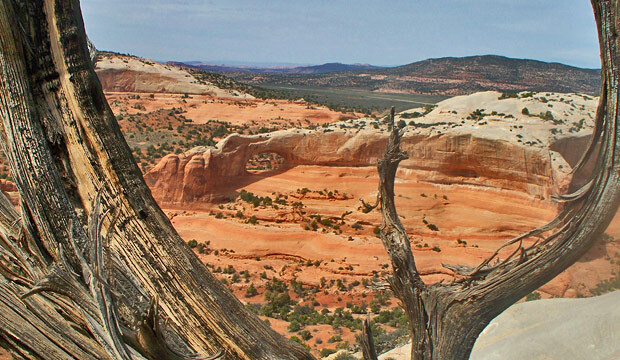 It is a great Summer retreat from the heat but still close enough and easy enough to locate.